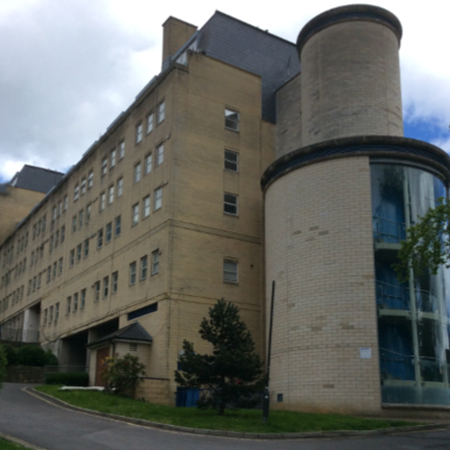 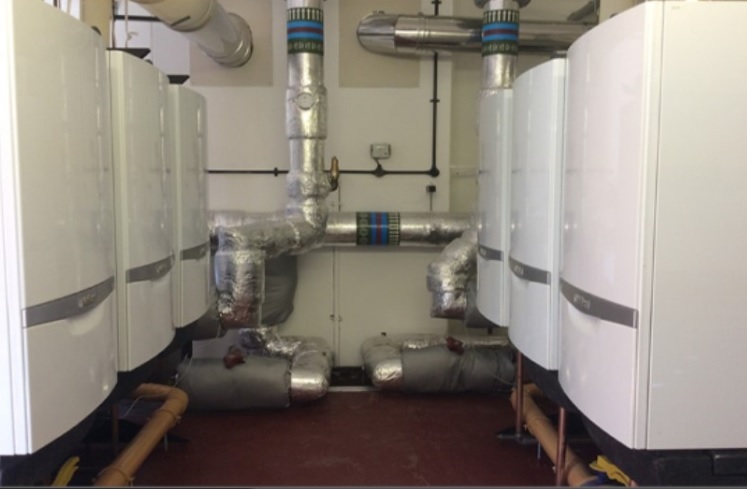 Built in 1972, the Ballance Street block of 196 flats was in need of new boilers to ensure more efficient heating for the residents. 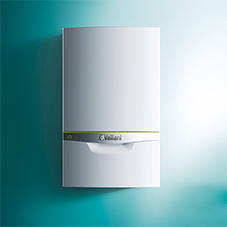 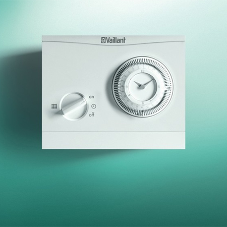 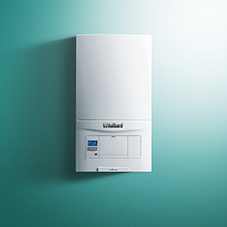 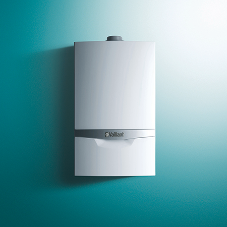 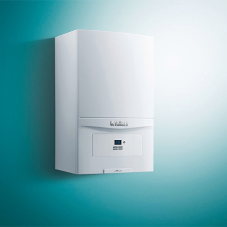 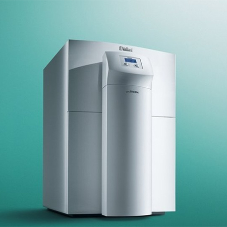 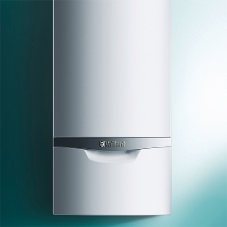 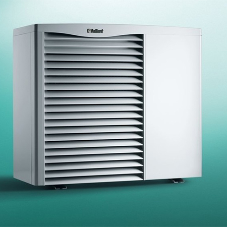 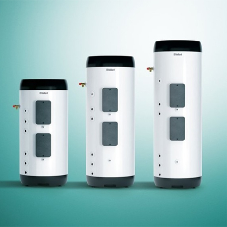 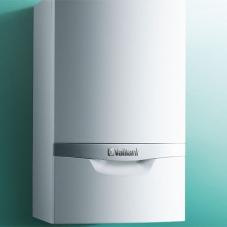 Curo Group selected Vaillant as the preferred supplier to replace the existing three Viessmann Vertomat 575kW boilers. 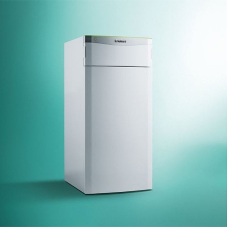 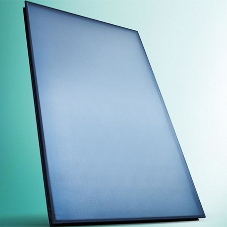 Incorporating all the same high performance and efficiency features as its smaller domestic counterparts, the ecoTEC plus was selected to deliver outputs of 120kW, cascading up to 960kW per rig, which can be arranged inline, back-to-back and around corners. 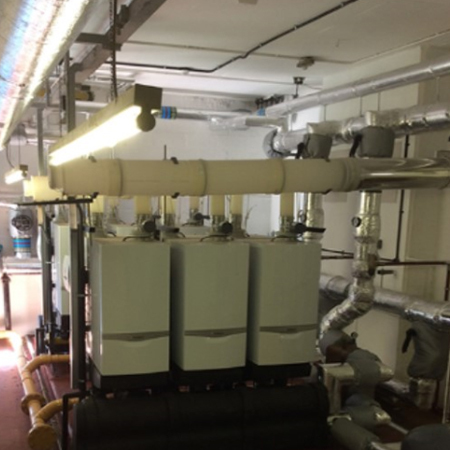 A stipulation of the contract was that the heating supply should always be available for the tenants during the upgrade. 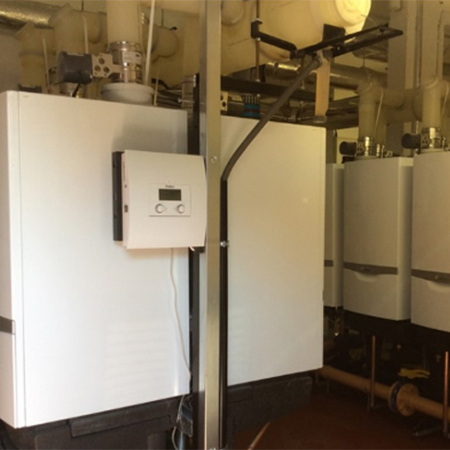 The versatility of the ecoTEC plus boiler rigs meant that two of the Viessmann boilers could be removed and one six boiler rig installed, whilst the remaining one continued to supply heating. 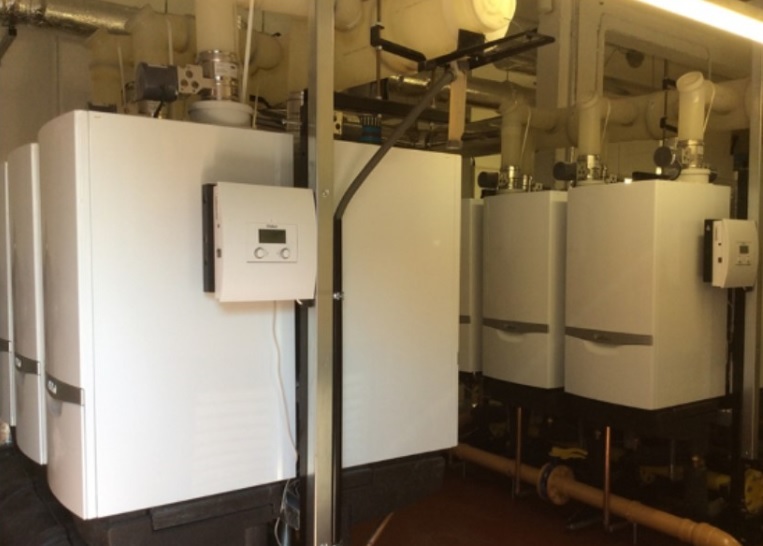 The second bank of six ecoTEC plus boilers was then installed once the first were fully operational meaning that the tenants experienced no disruption to their heating supply. 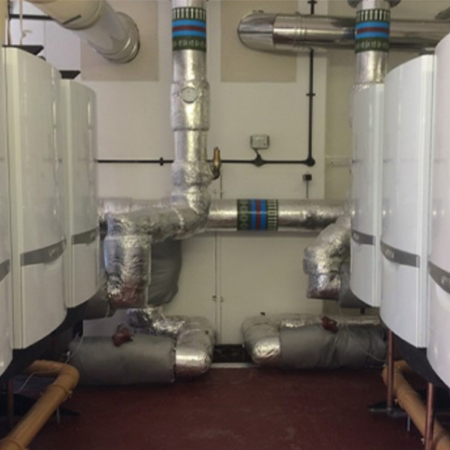 The new boilers were hydraulically separated from the water in the heating system using two Vaillant high-quality stainless steel plate heat exchangers, which offer more resistance to oxidation, seizing and corrosion leading to optimum performance over their lifetime. 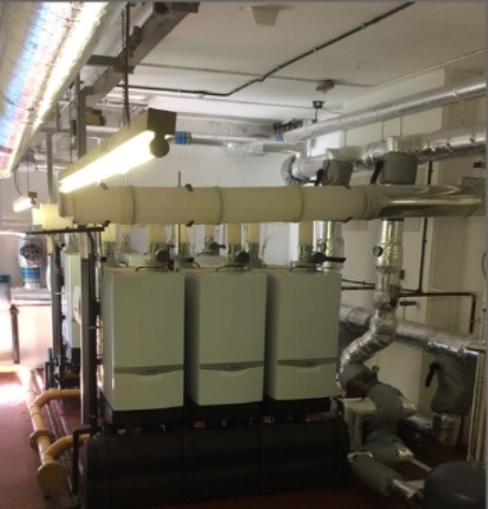 After this upgrade, the Ballance Street block of flats now benefits from 1,440kW of heating provided by twelve highly efficient Vaillant ecoTEC plus boilers on rigs, contributing to significant efficiencies in both energy usage and running costs.